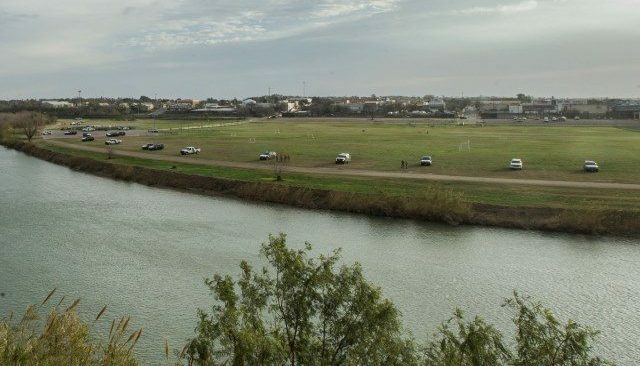 In advance of migrant caravan, the U.S. military is repositioning troops from Arizona to the Texas City of Eagle Pass to reinforce ports of entry (POEs) there. U.S. Customs and Border Protection statistics released Friday show that border guards have arrested 290 percent more family units so far in this fiscal year than during the same period in the previous year. According to a news release from the Department of Homeland Security agency, the data indicates that migrant families are continuing to cross the U.S.-Mexico border in the wake of the migrant caravan that generated enormous media coverage in late 2018.